Spring is usually viewed as the hottest time of the year for the real estate market. As we start to spring forward, here is a look at our current real estate market. The state of Tampa for March 2018. 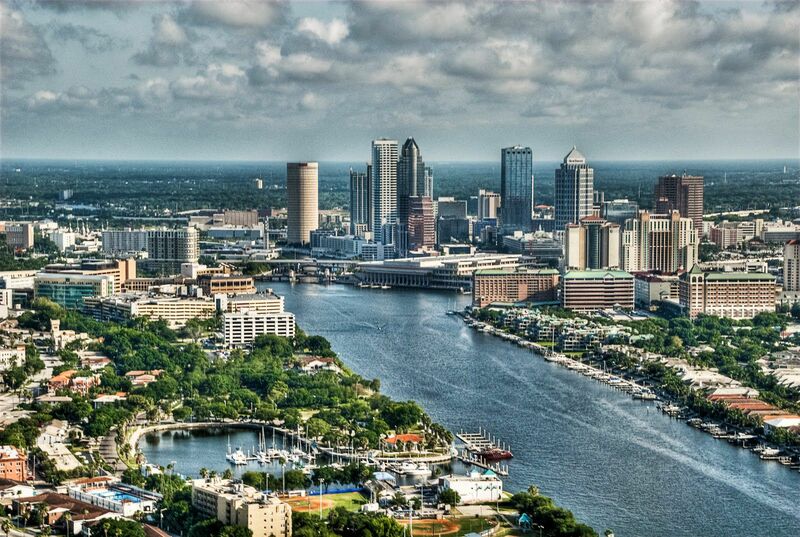 The total population for the Tampa Bay Area is expected to grow from 3 million people to 3.1 million by the end of the year. Economist also project the population growth to reach 3.5 million by 2023. As of February 2018, The Tampa area has a 2.6 month's supply of inventory, down 7.1% from this time last year. 5.5 months of inventory is the number that indicates a fair market, not favoring sellers or buyers. Only having 2.6 months of inventory shows that we are still in a market that very much favors sellers. January single family home Sales were down 6% year-over-year, but February actually saw a .2% increase from this time last year. After a quiet Holiday Season and New Year, the market is starting to ramp back up as we head into Spring. In February , the median sales price was $228,000. Since February of 2014, that number has consistently risen month to month starting from around $150,000 then to where we are now. In 2017, 70% of sellers nationwide who initially listed their home as FSBO ended up hiring a full-time, professional agent to sell their home.